Niagara Falls is considered one of the biggest landmarks in the United States, but most people also realize it is a romantic getaway. 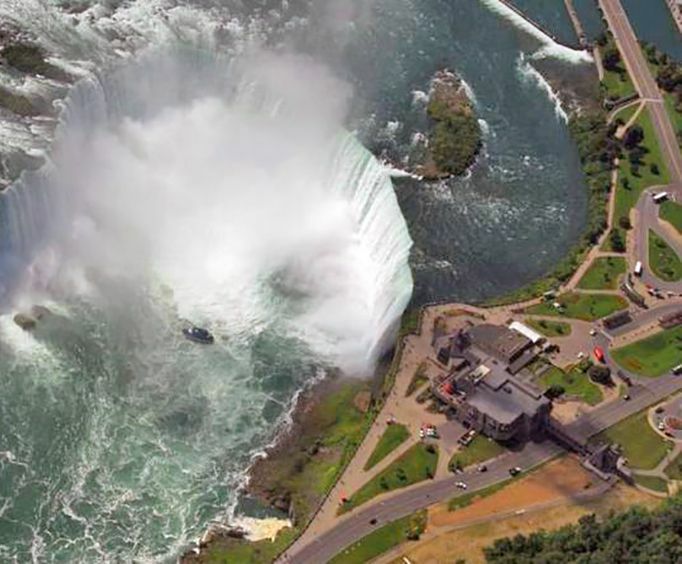 Now if a person wants to surprise their loved one, they can take it to the next level by looking at Niagara Falls from a helicopter. The happy couple can go on a private tour for couples only. Now only will they be able to look at the falls, there will be a bottle of Niagara Champagne included in the flight. Now the whole helicopter flight will take about 20 minutes and not only will they see the Falls, but they will also fly over landmarks and wine country. Seeing Niagara Falls is something most people remember and a lot of people want the opportunity to see it. If a person chooses to make it a romantic getaway and plan it where they can see a lovely sunset from the helicopter view. There will be nothing like the photos you will get from a helicopter. If a person has a anniversary, or wants to spend a special birthday, or even propose there is no better way to do it. 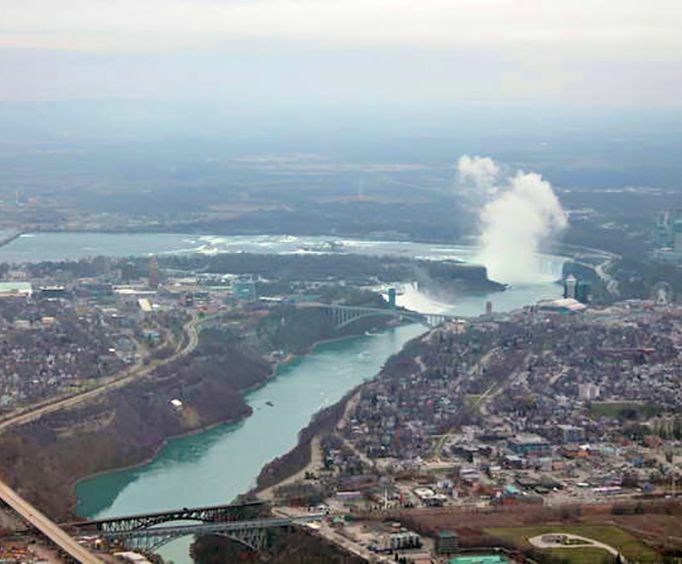 Imagine if you will that a young man proposes to his loved one while flying over Niagara Falls and has the Niagara Falls Champagne to celebrate. There is one thing that is undeniable, the memories will be something that never will be forgotten. Surprise a loved one with a romantic Niagara Falls helicopter flight just for two. What better way to see the Falls then from the air, sipping champagne with together? 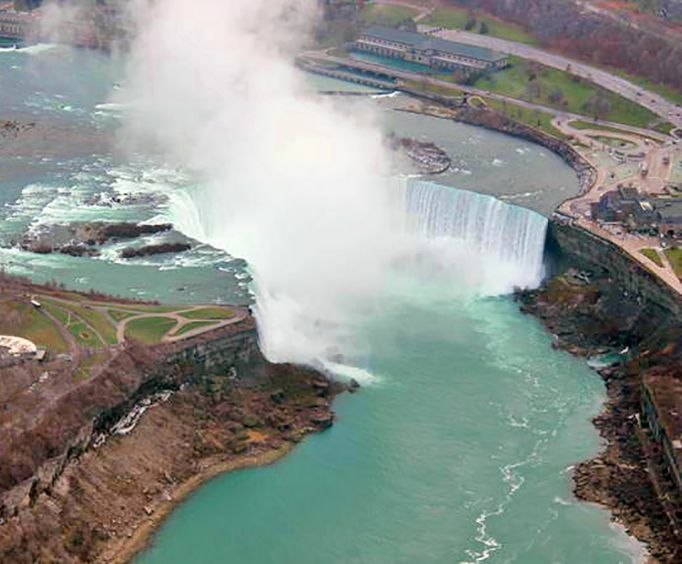 Fly over the Majestic Falls of Niagara, historical landmarks and Niagara's renowned wine country. Your 20-minute private scenic flight is a truly special experience with lots of romance in the air! A complimentary bottle of Niagara Champagne is included so be it a sunset honeymoon, a proposal flight, or to celebrate a special occasion - do it with exceptional indulgence.